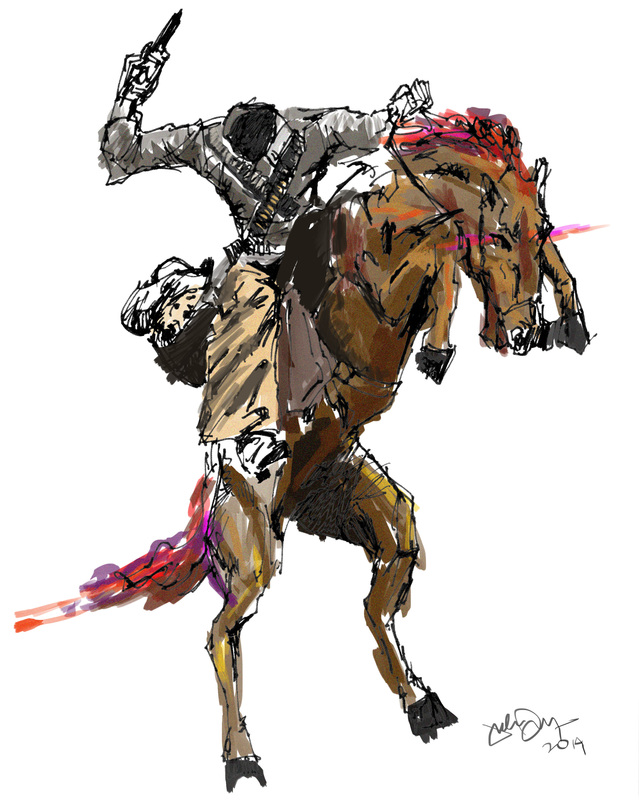 In my latest Creature Feature, I retell the story of “The Headless Horseman of South Texas,” drawing more thoroughly on actual history than previous versions onf the legend. Great art by Julian Dwyer accompanies my words. You can read the on-line version here.